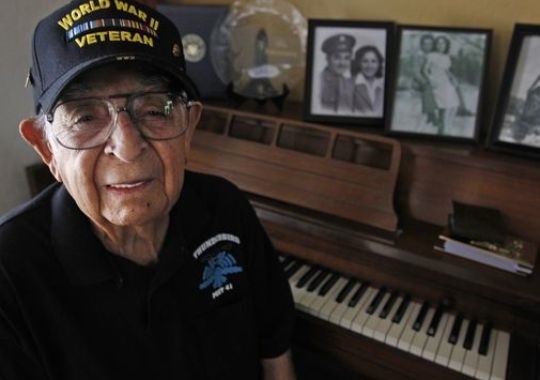 A 10-piece band of Phoenix-area musicians performed a concert celebrating the 100th birthday of longtime bandleader Rafael “Chapito” Chavarria. The musician, composer and arranger attended the event, which included the dedication of a new segment of the “I Am AZ Music” exhibit at the Musical Instrument Museum. 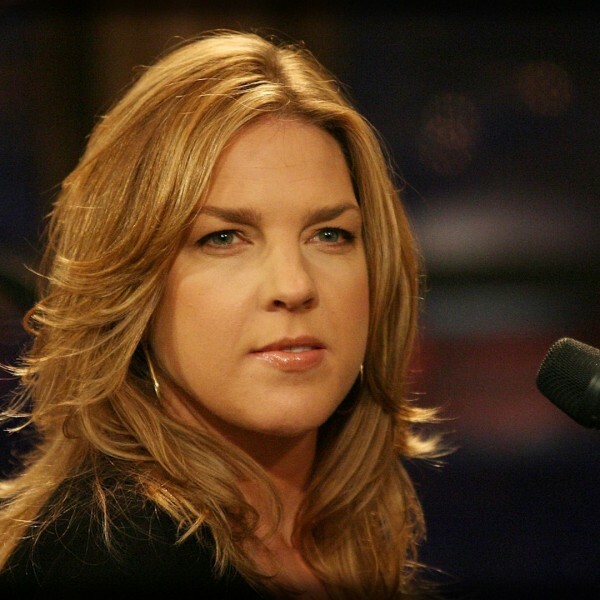 Diana Krall applied her sultry voice and dynamic piano style to a captivating if surprising concert that combined jazz with tender childhood memories, silent-film clips and Seinfeld-style mischievous humor. 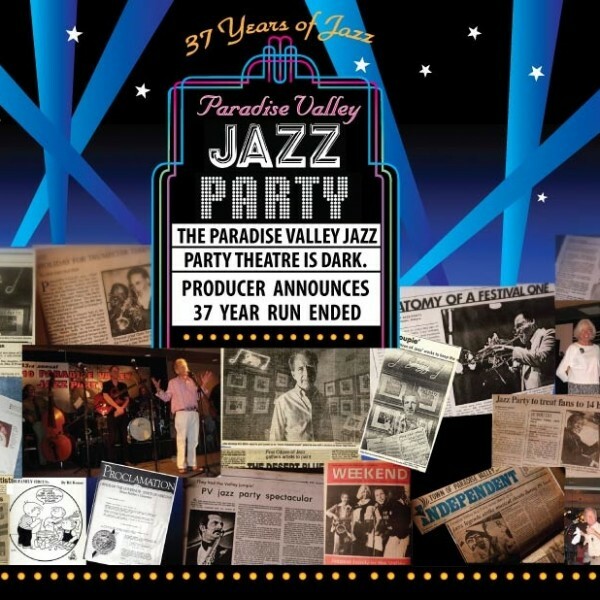 An A-team of East Coast, West Coast and Arizona musicians played a mix of swing and bebop sounds in 14 jam-session-style sets at the 37th annual Paradise Valley Jazz Party.